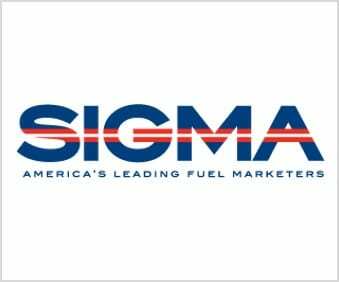 Founded in 1958 as the Society of Independent Gasoline Marketers of America, SIGMA has become a fixture in the motor fuel marketing industry. After more than fifty years of leadership, SIGMA is the national trade association representing the most successful, progressive, and innovative fuel marketers and chain retailers in the United States and Canada. From the outset, the association has served to further the interests of both the branded and unbranded segment of the industry while providing information and services to members. The Targray Biofuels Division has been a SIGMA member since 2017. NATSO has been representing travel plaza and truckstop owners and operators for over 50 years and pursues a clear mission: to advance the success of truckstop and travel plaza members by delivering solutions to members’ challenges and achieving the public policy goals of the truckstop and travel plaza industry. 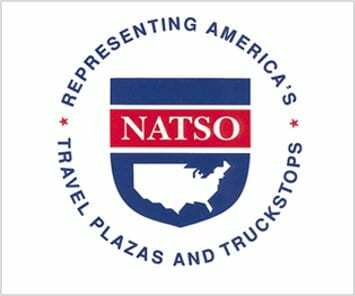 Headquartered just outside Washington, D.C., NATSO is the only national trade association representing the travel plaza and truckstop industry. It represents more than 1,500 travel plazas and truckstops nationwide, owned by over 200 corporate entities. The National Association of Convenience Stores (NACS) is an international trade association representing more than 3,500 members. The association serves the convenience and fuel retailing industry by providing industry knowledge, connections and advocacy to ensure the competitive viability of its members’ businesses. The Targray Biofuels Division has partnered with NACS to introduce the benefits of Biodiesel blending to the association’s 2,100 retail members. The Low Carbon Fuels Coalition (LCFC) is a technology neutral trade association dedicated to the support and expansion of market-based low carbon fuel policies. The organization supports market-based low carbon fuel policies that reduce carbon pollution while creating jobs, improving air quality, harnessing waste streams, driving innovation, and stimulating agriculture. As part of its mandate, the LCFC tracks and analyzes developments in low carbon fuel policies, advocates for the expansion of sound low carbon fuel policies, and assists on policy design issues worldwide. The ABFA supports and advocates for public policies that are technology neutral, utilizes sustainable feedstocks, and offers subsidy parity to ensure all viable advanced biofuels can compete with the benefit of a level playing field. The organization engages government bodies at all levels to secure support for the advanced biofuels industry, which in turn allows member companies to commercialize their technologies and bring products to market that are highly competitive & compatible with petroleum based fuels and byproducts. 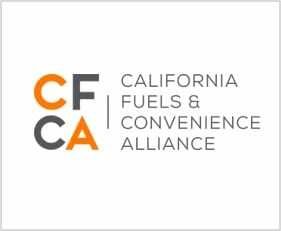 Founded in 1952, the California Fuels and Convenience Alliance (CFCA) – formerly known as CIOMA – is an organization that represents independent marketers of fuels, gas stations, convenience stores, and service stations throughout California. CFCA brings the industry together for its annual Pacific Oil Conference, one of the largest fuel trade shows in North America. Targray has been a member and supporter of the CFCA since 2018. 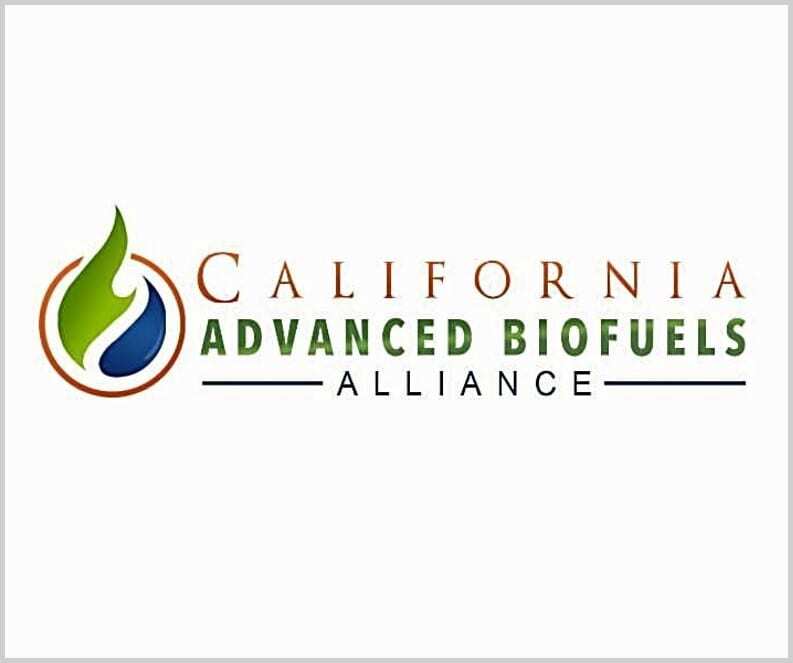 The California Advanced Biofuels Alliance (CABA) is a not-for-profit biodiesel industry trade association focused on the California Biodiesel Market. It represents a range of stakeholders including all of the state’s major biodiesel producers. CABA strives to increase awareness about biodiesel as California’s leading and most widely available advanced biofuel. The CABA works both instate and at the national level to address regulatory, policy, and legislative issues to enable a growing market for biodiesel in California. Targray Biofuels has been a sustaining member of the organization since 2014. 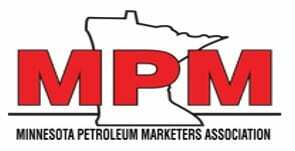 The MPMA was formed in 1923 to provide services to the petroleum marketer, to help them at all levels of government, and to support fellow marketers. The Association has four main emphases – education, regulatory analysis and programs to help with compliance, legislative, and regulatory monitoring. A member since 2017, Targray supports the state’s fuel retailers, distributors, and truck fleets with innovation Biodiesel Solutions addressing the Minnesota B20 mandate. Chicago Area Clean Cities is a nonprofit coalition of stakeholders from government, private business, academia, scientific research, and energy and environmental services working together to promote the use of clean fuels and clean fuel vehicles throughout the Chicago metropolitan area. Targray Biofuels has been a sustaining member of the coalition since 2016. Created and managed by the University of South Florida’s Patel College of Global Sustainability, The Tampa Bay Clean Cities Coalition strives to advance the environmental and economic security of the United States through its efforts to reduce petroleum use in transportation in six Tampa Bay area counties. As one of the leading suppliers of biodiesel in Florida, Targray collaborates with TBCCC to promote the use of alternative fuels for transportation in the Tampa area. The B20 Club is a checkoff-funded program developed by the Illinois Soybean Association in partnership with the American Lung Association (ALA) that recognizes Illinois-based fleets running on biodiesel blends of 20 percent or greater. An associate member of the club since 2016, Targray works with Chicago-area club members to ensure that their B20 biodiesel needs are being met throughout the year. Renewable Industries Canada, founded in 1984 as the Canadian Renewable Fuels Association, has grown to represent the leaders of Canada’s bioeconomy – producers of renewable fuels and value added products that reduce GHG emissions and provide economic opportunity to the benefit of all Canadians. As a member since 2014, Targray Biofuels works with the organization and its partners to provide the public with renewable, clean-burning biofuels that help fight climate change and combat pollution and smog. Advanced Biofuels Canada (ABFC) is a western Canada based association established to promote the production and use of advanced biofuels across Canada. As a proud ABFC member, Targray Biofuels is committed to working with other industry stakeholders to expand market access for sustainable low-carbon biofuels in Ontario, Quebec, BC, the Prairies and Atlantic Canada. Oil Price Information Service (OPIS) is one of the world’s most comprehensive source for petroleum pricing and news information with offices in the U.S., Europe and Singapore. As the most widely accepted U.S. fuel price benchmark for supply contracts and competitive positioning, OPIS organizes events & conferences throughout the year that bring together Oil & Gas industry decision-makers to discuss the latest market developments. Targray is a sponsor of two annual OPIS events, the OPIS RFS2, RINs and Biodiesel Forum and the LCFS and Carbon Markets Workshop. Founded in 1865, the Jacobsen today is used as a benchmark for a number of commodity markets including petroleum, animals fats, Biodiesel, vegetable oil & grain. The company collects information on offers, bids, and trades daily, seeking to define the overall tone of the markets where complementary commodities are trading. Targray has been the lead sponsor of The Jacobsen’s biodiesel & feedstock conference since 2014.